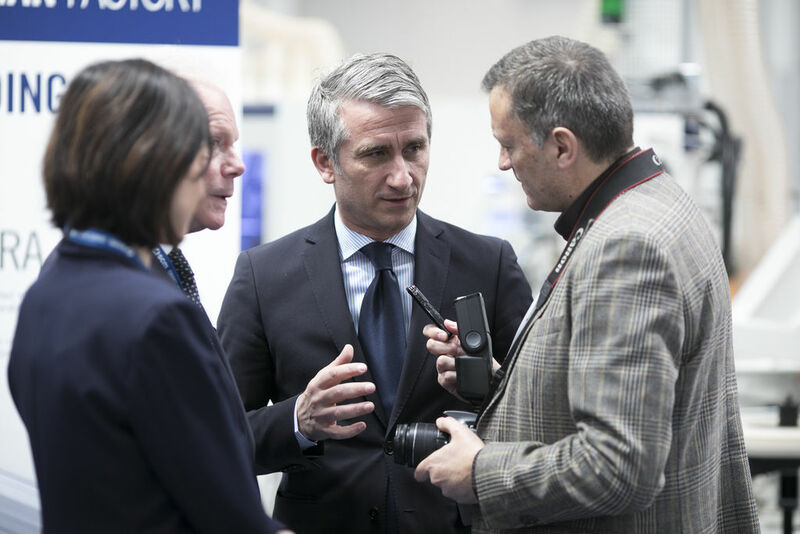 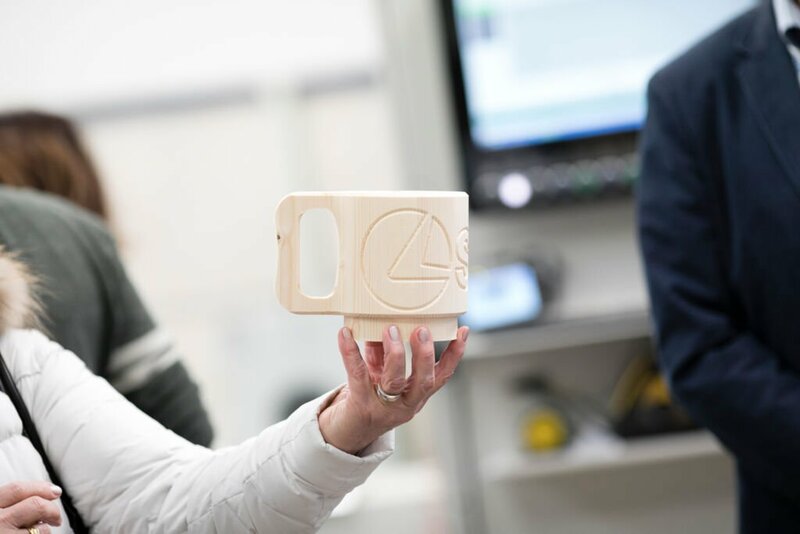 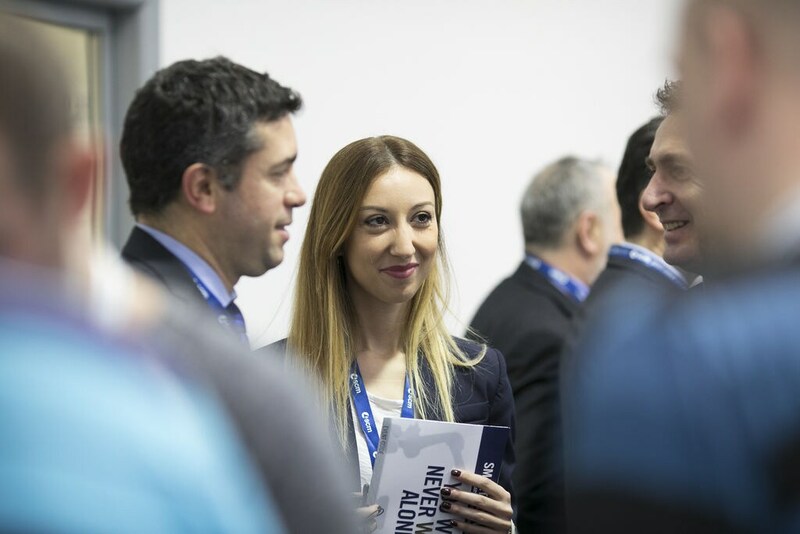 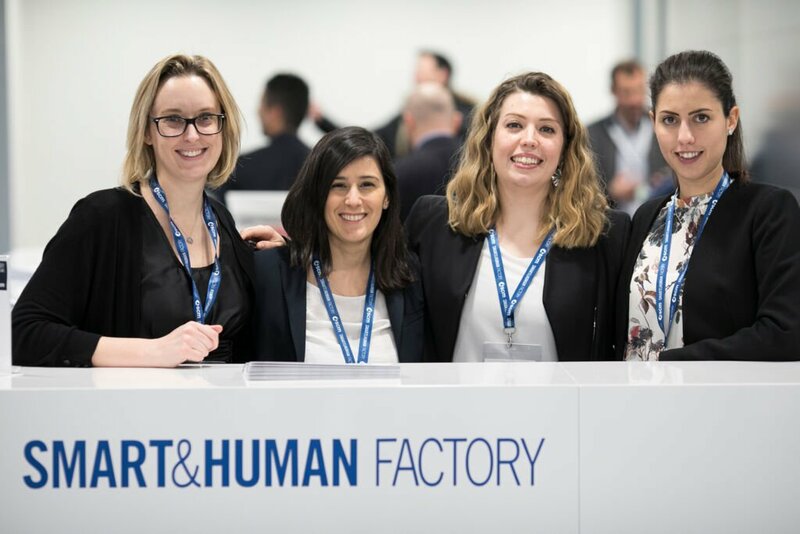 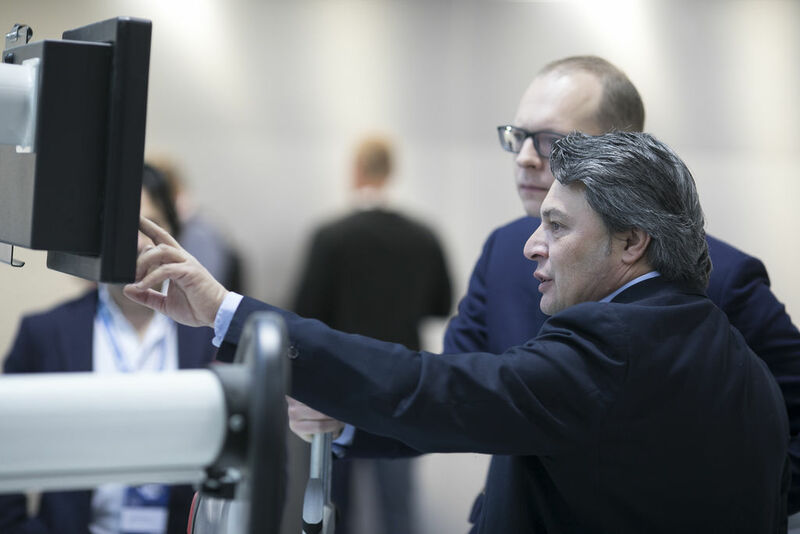 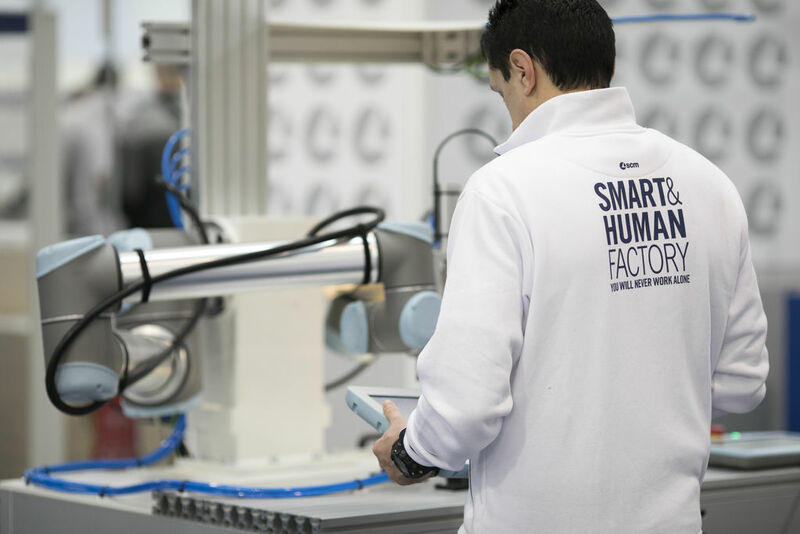 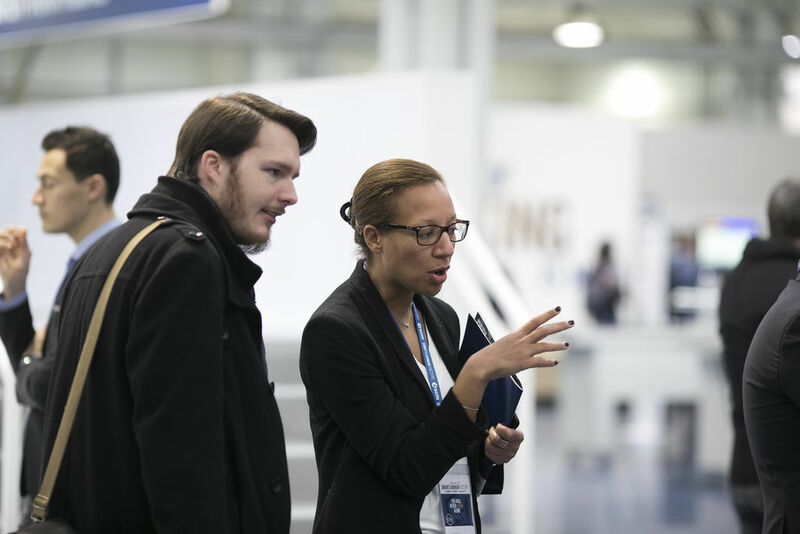 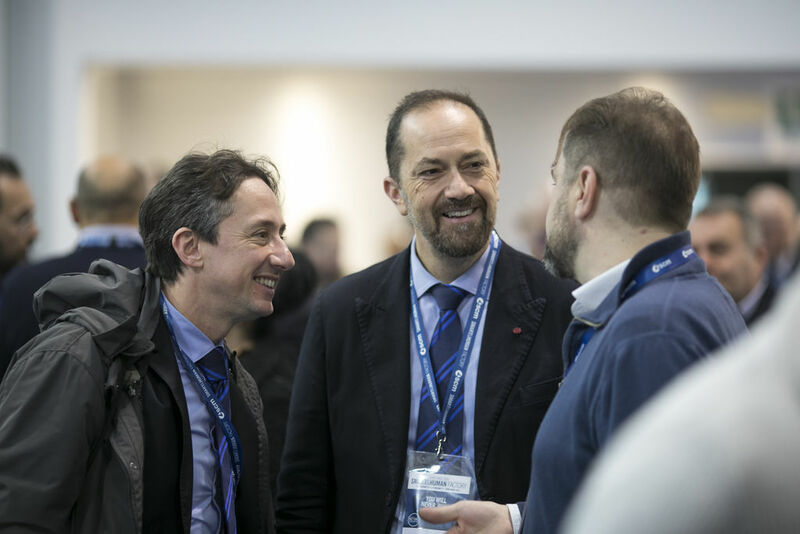 Participants have arrived from every part of the globe to the SCM Technology Center for the “Smart&Human Factory”, at the heart of the Open Days 2019. 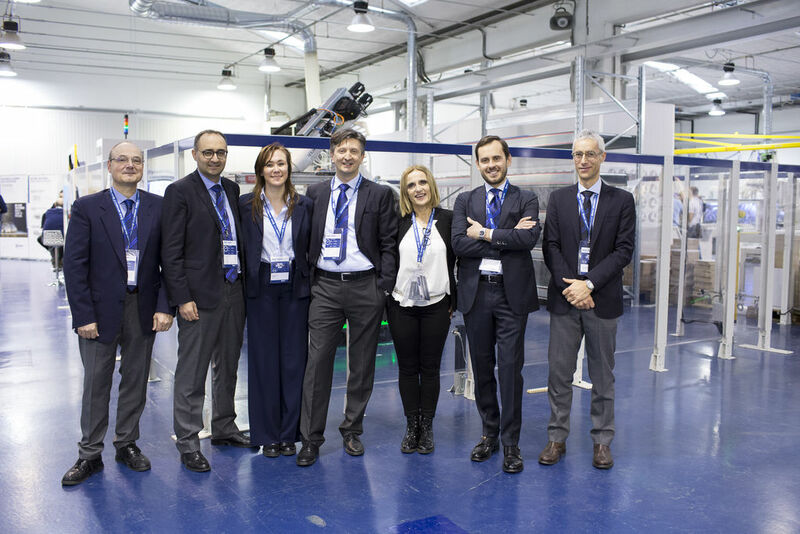 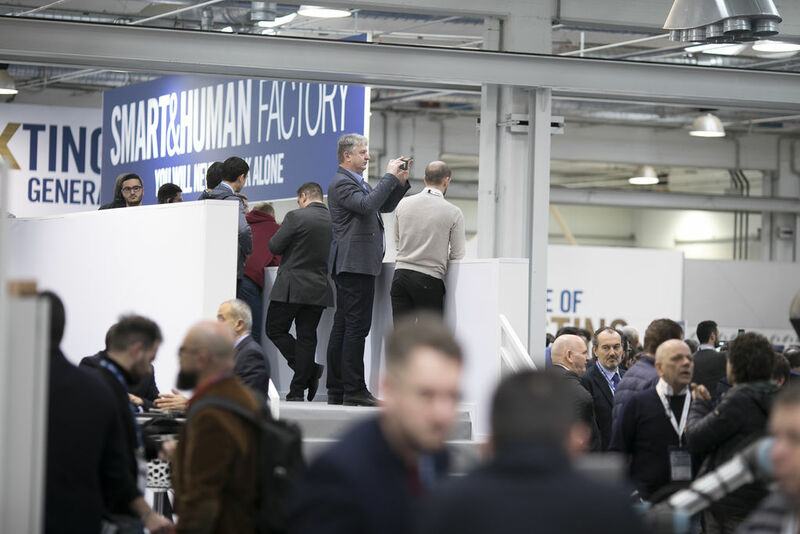 Tomorrow’s intelligent factory is on show at the Rimini Headquarters until 2 February. 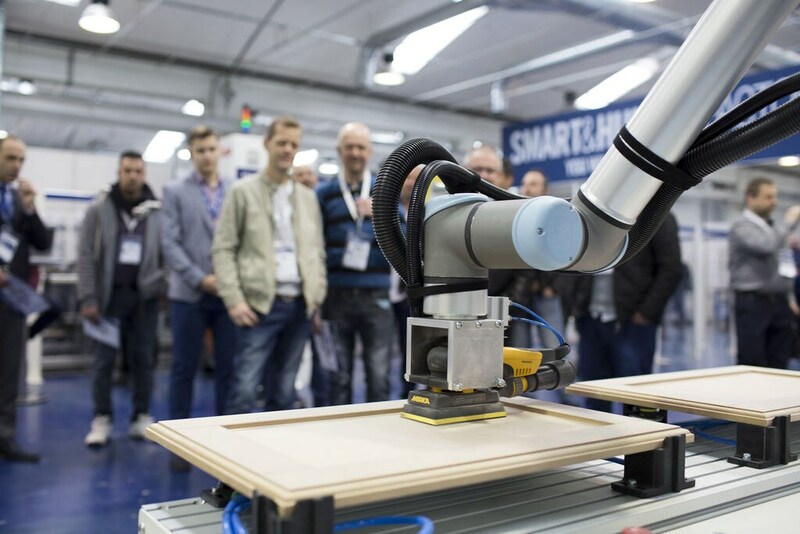 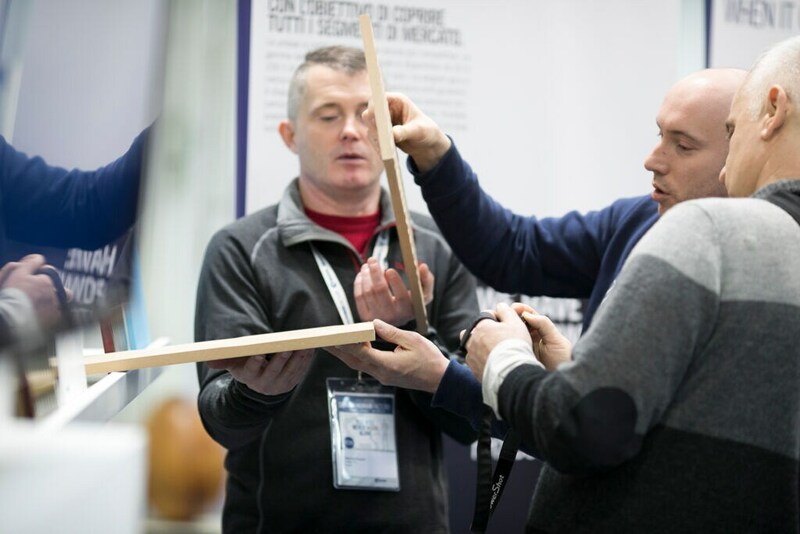 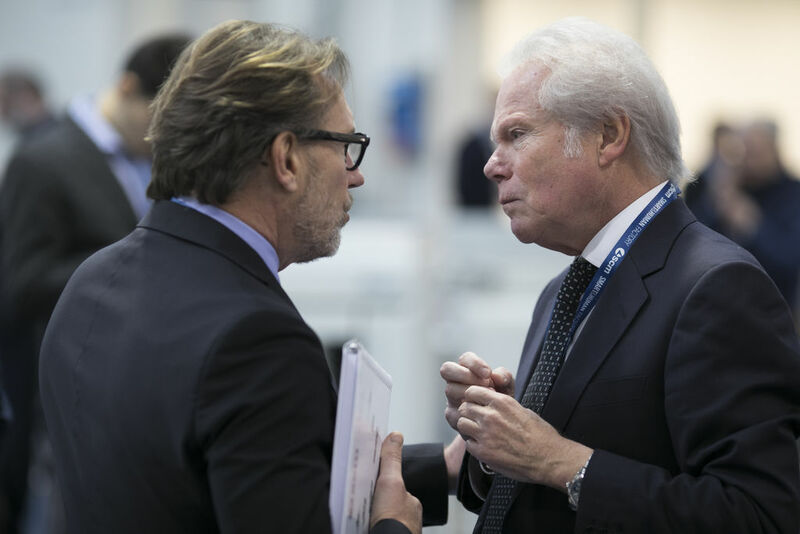 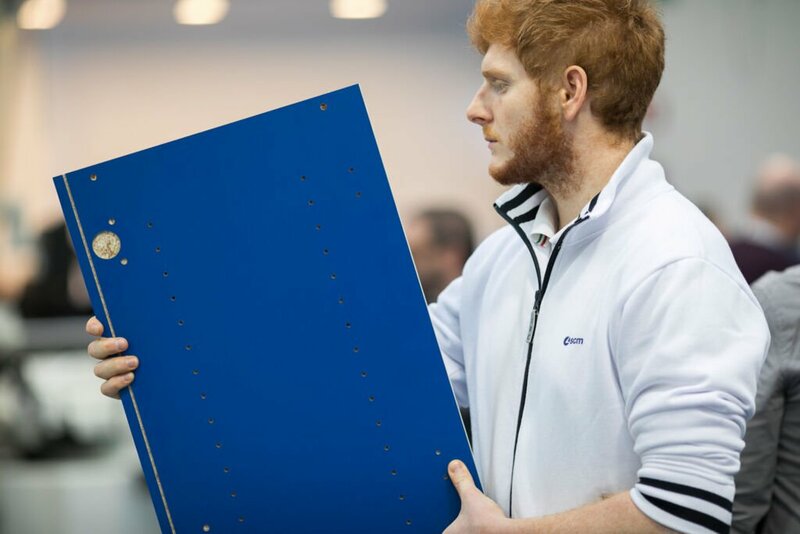 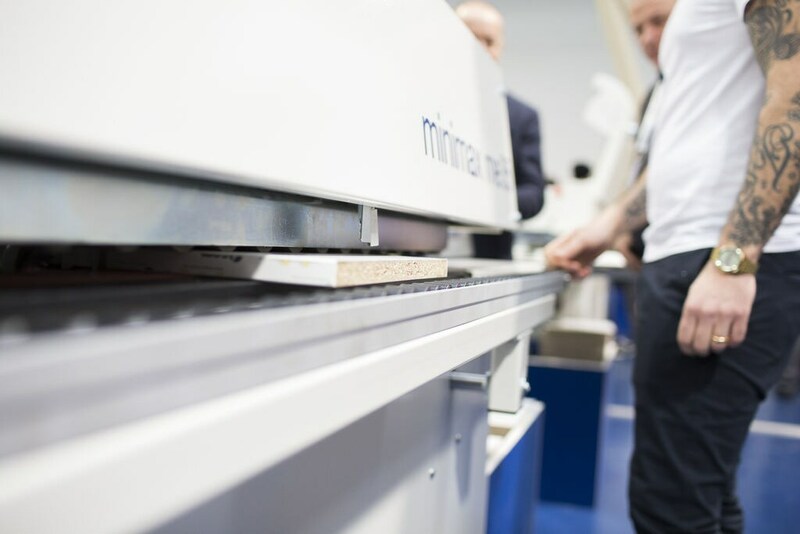 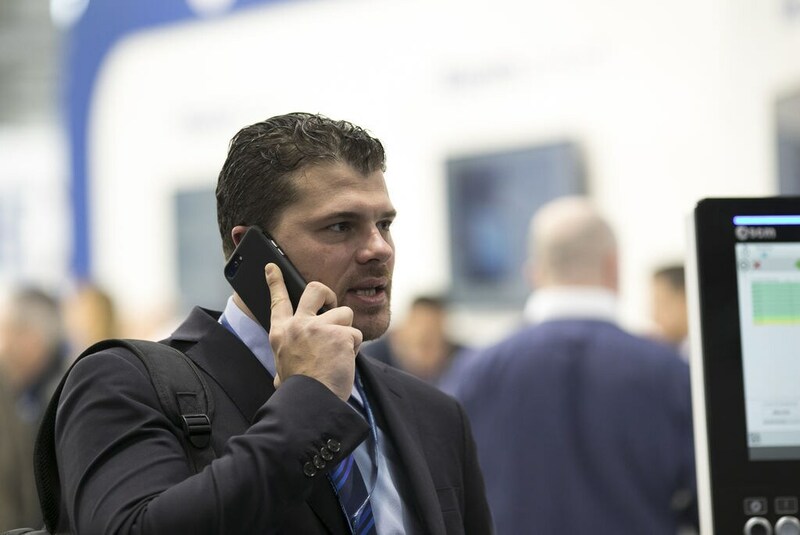 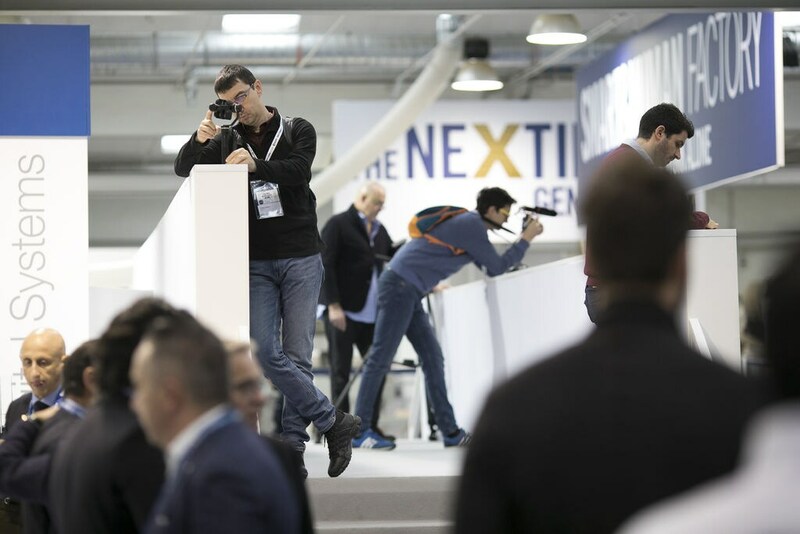 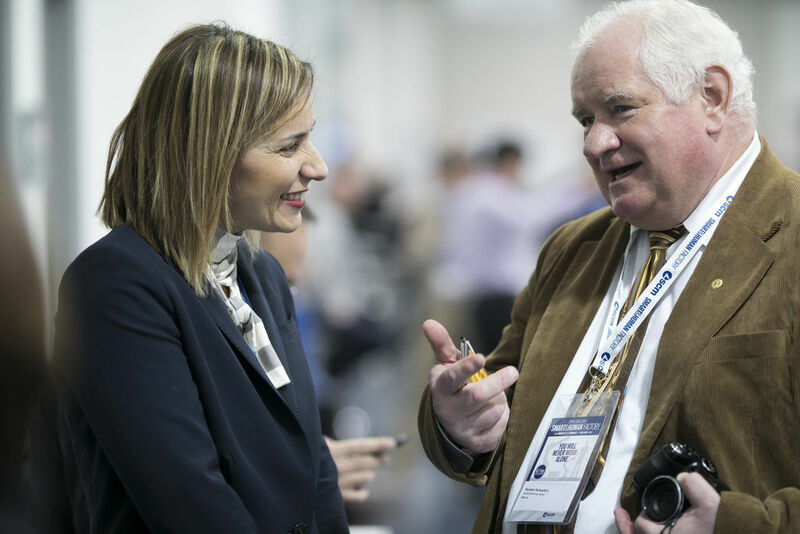 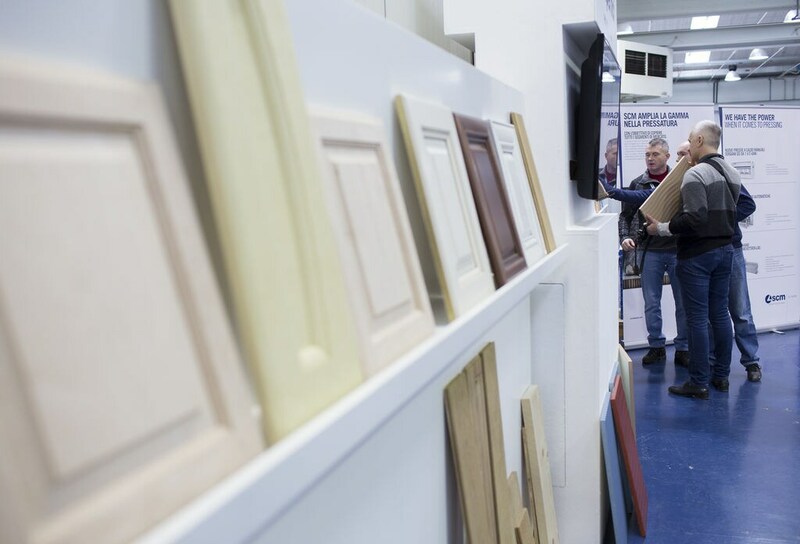 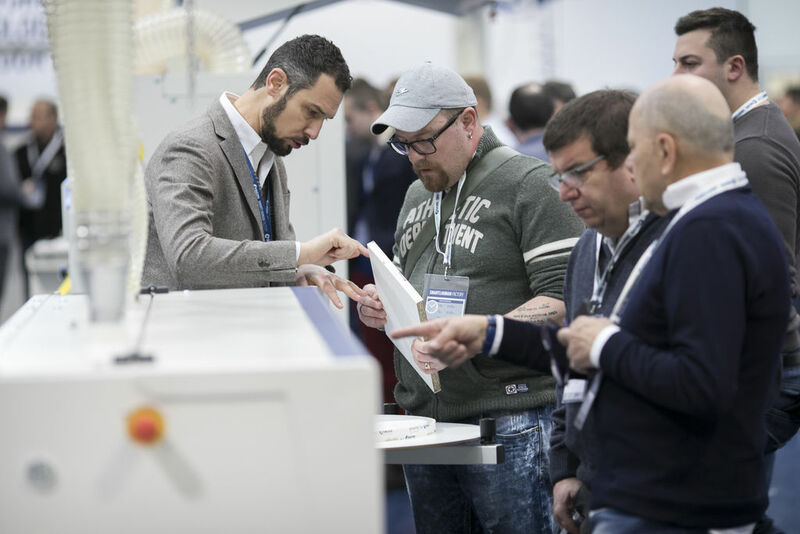 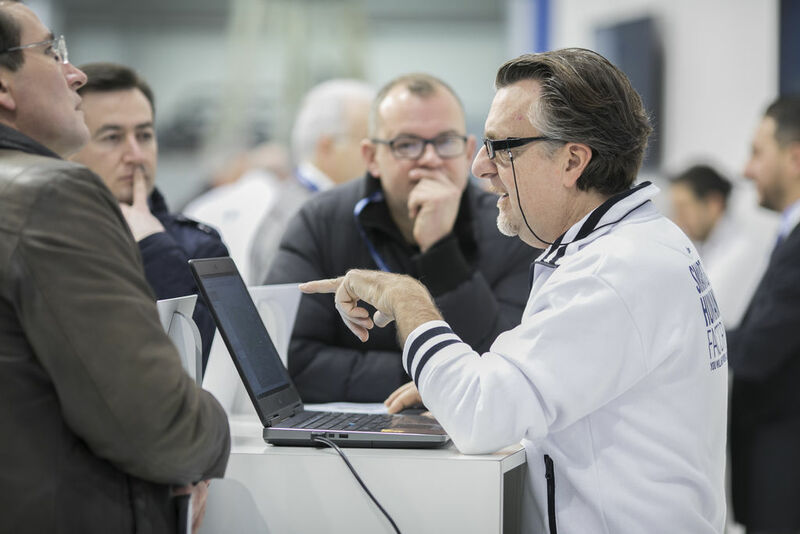 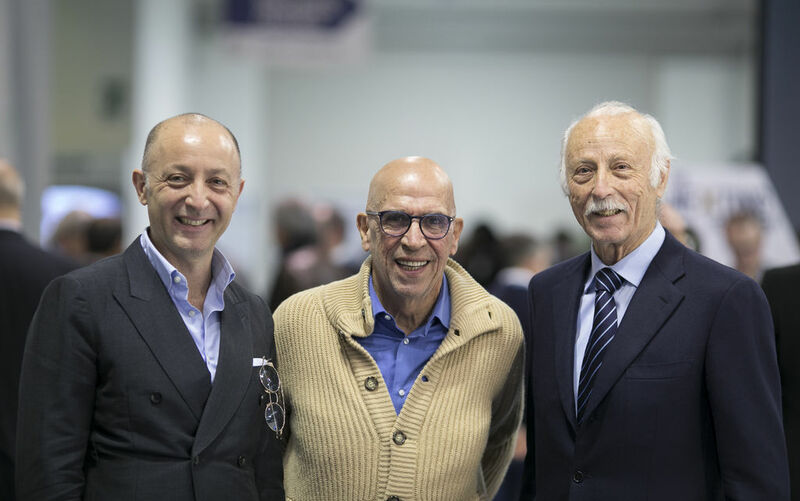 The first two days saw hundreds of enthusiastic business people and sales figures from numerous sectors of the woodworking and furniture industries. 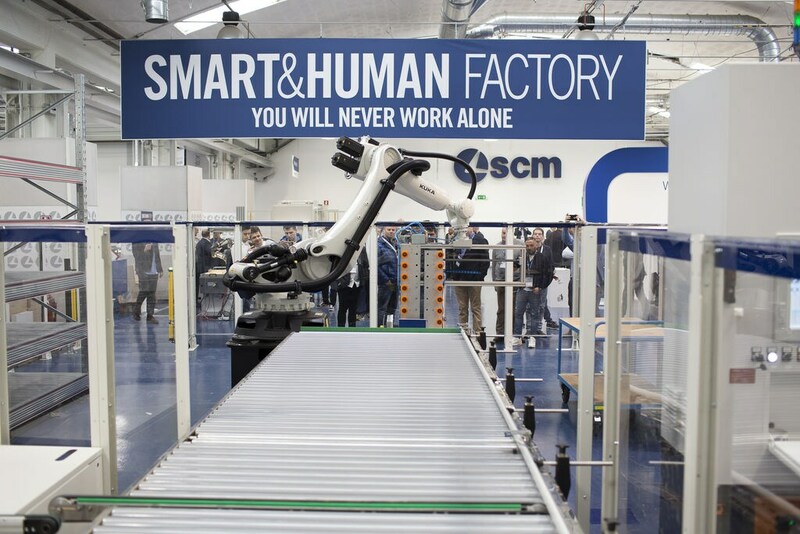 An automated production process designed and developed to face the challenges of mass customisation more effectively and strategically, integrated with industrial and collaborative robotics, where the different cells demonstrate a new relationship between human, robot and the best of SCM technologies. 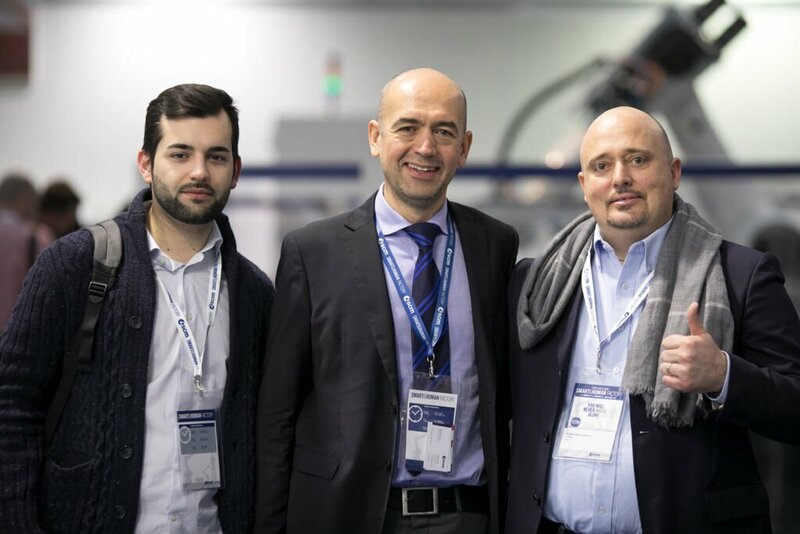 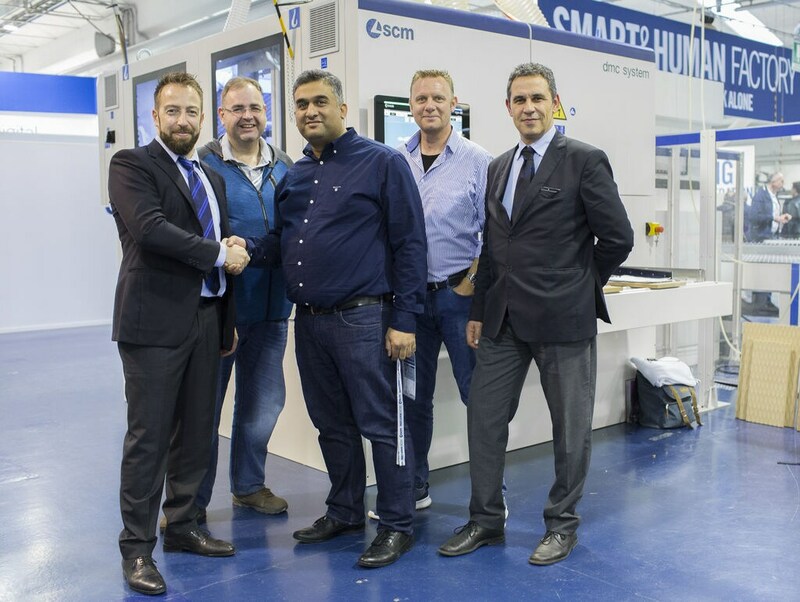 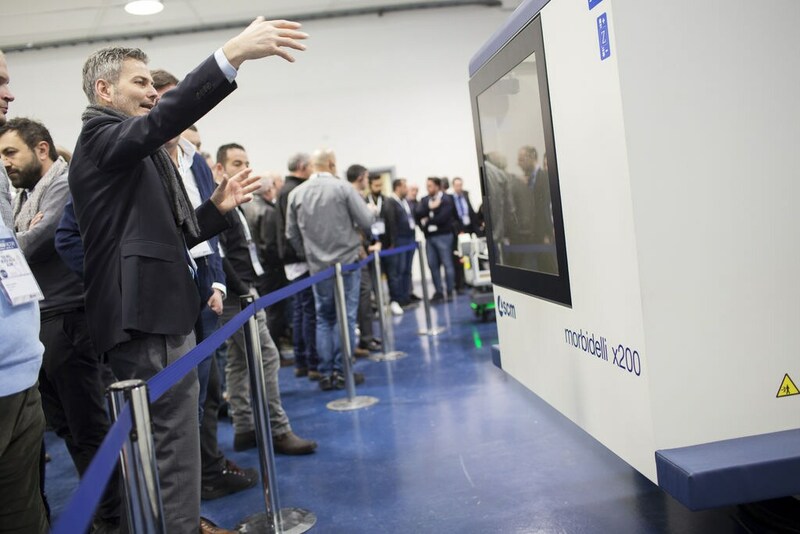 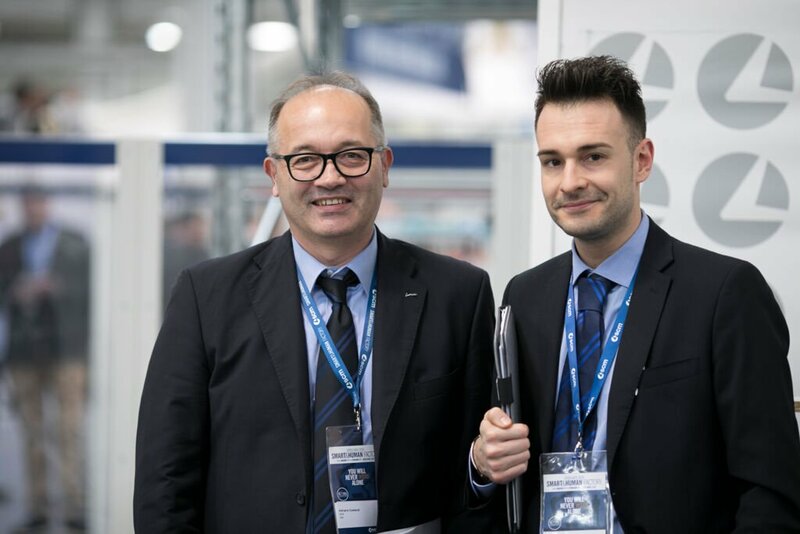 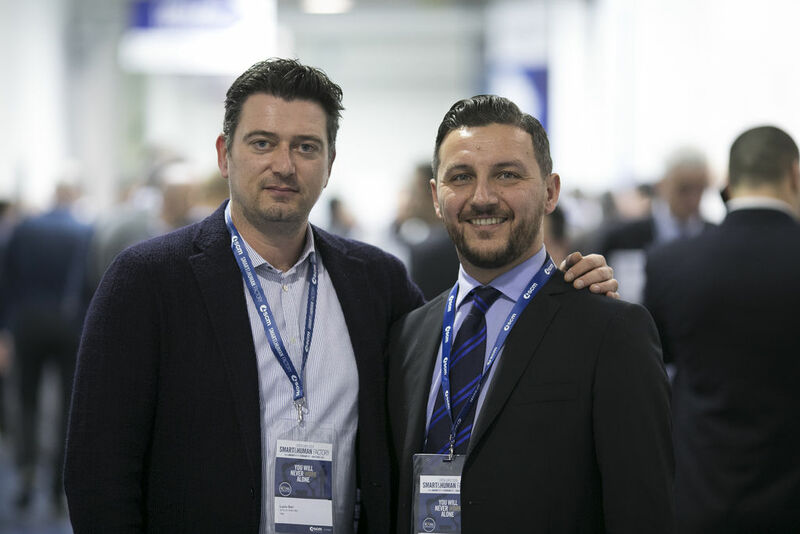 The new entries, with the highest consensus in this open house, are those dedicated to nesting with the new range of morbidelli x200 and x400 machining centres that are perfectly integrated into “Smart&Human Factory”. 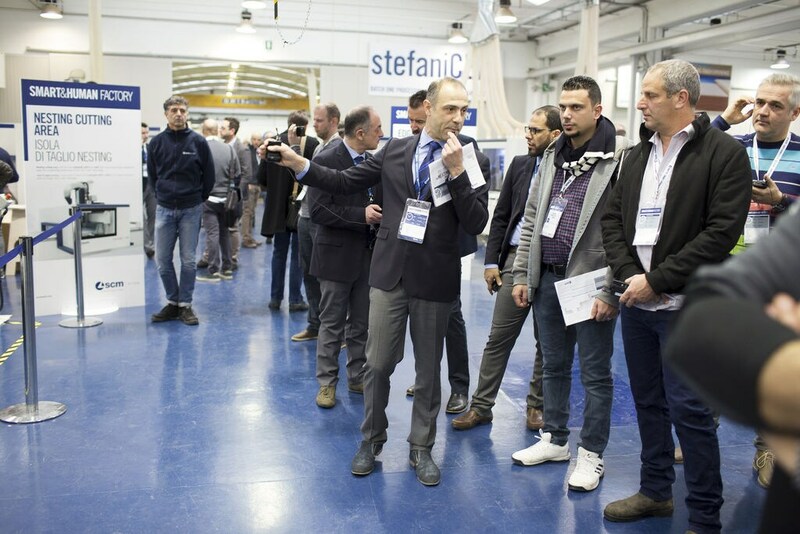 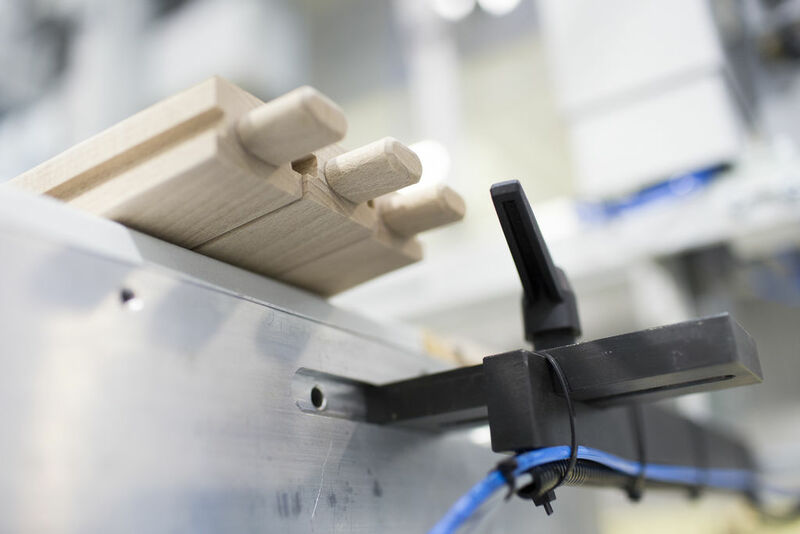 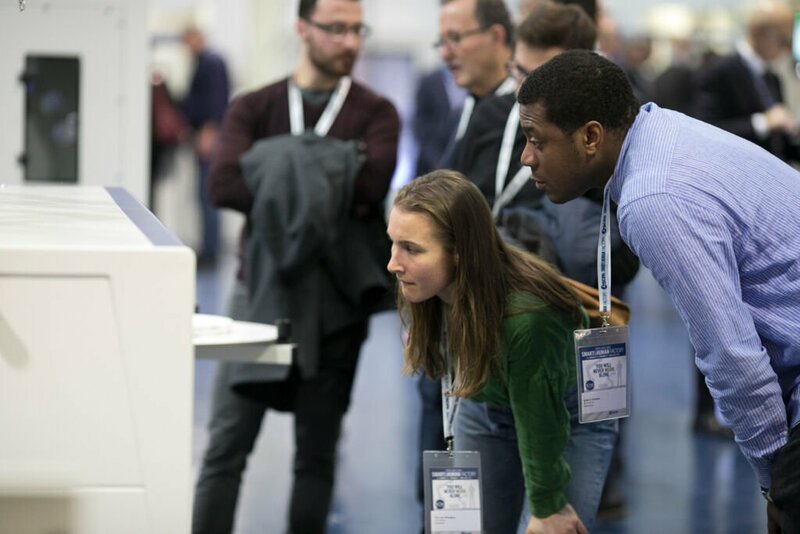 The encounter with new frontiers in the 4.0 woodworking factory and state-of-the-art SCM technologies continues tomorrow, still at the Headquarters in via Emilia 77.